Do you have an old car that you’re ready to turn into cash? Do you want to sell your car fast? If you’re thinking YES, Sell My Car For Cash California is here to help. Our business model is simple: we provide cash for cars and make the process easy, quick, and hassle free for you. Our primary goal is to provide you with the best trade-in value for your unwanted car in California, no matter what condition the vehicle is in. We buy any car, from junk cars to clunkers. You name it, we buy it. …and they don’t even need to be running! Free Junk Car Removal from Any CA Location! 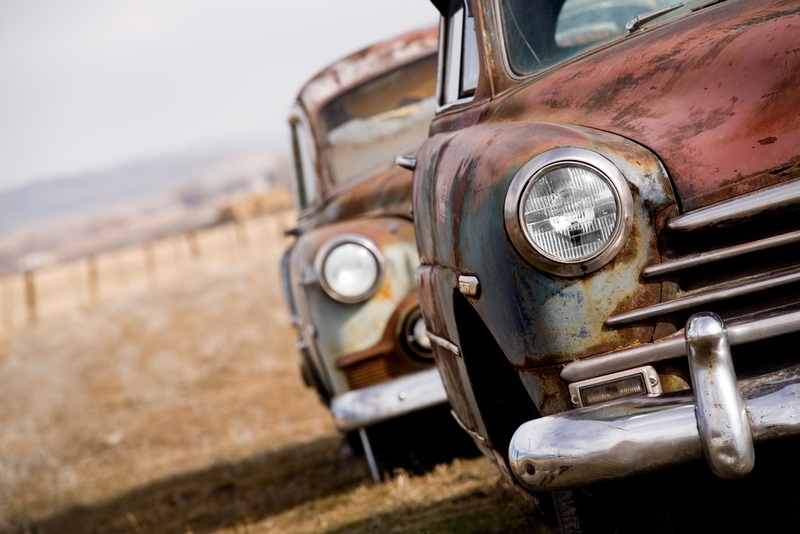 We offer free junk car removal from any California location when you choose to sell your car to us. That’s right! We’ll remove your used car from your driveway at no additional charge. In fact, you don’t even need to leave the house to sell it. Our services can be provided entirely over the phone. We offer the simplest cash for cars service in all of California. Call Sell My Car For Cash California today!